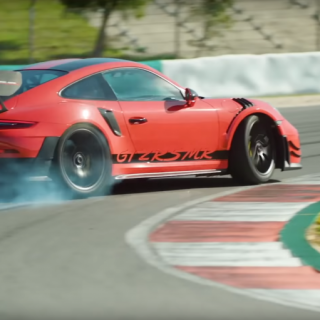 Those who want to experience the maximum driving dynamics with their Porsche 911 (991), will find the ideal suspension with the KW Clubsport coilovers. 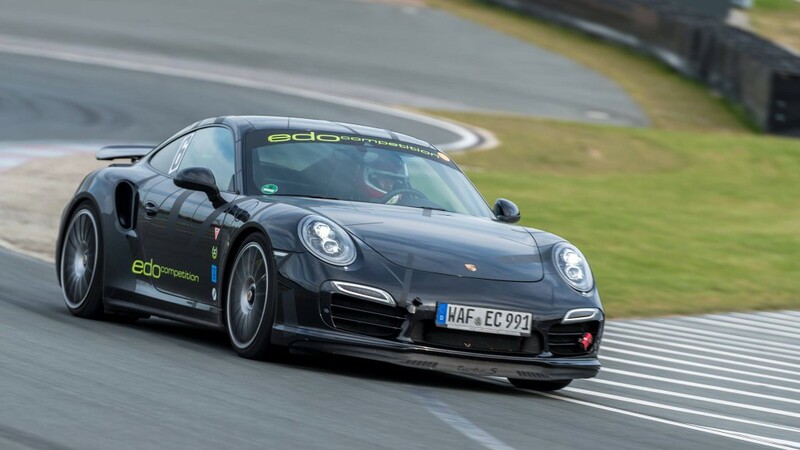 Recently, the refiner edo competition has proven it on the Sachsenring with his 911 Turbo S Blackburn (see Auto Bild sportscars 5/2016). 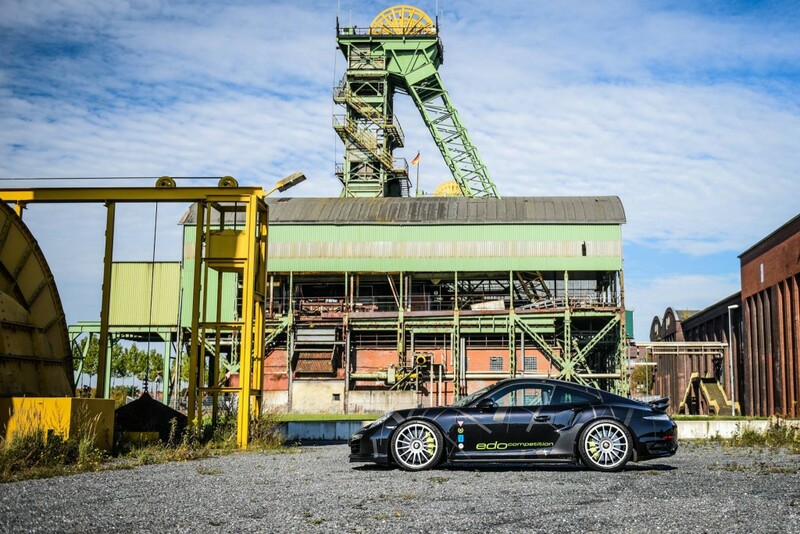 The 669 hp “Blackburn” equipped with a KW Clubsport 3-way coilover kit and Michelin Sport tyres reached a new Sachsenring record. 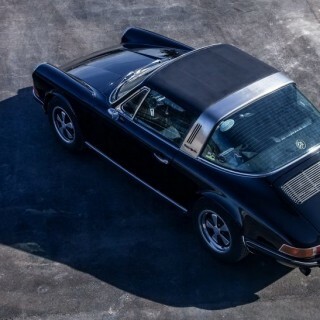 With a lap time of 1:30,15 minutes, the 911 was even faster on the “Nordschleife of the East” than the Porsche 918 Spyder (1:30,34 min)! 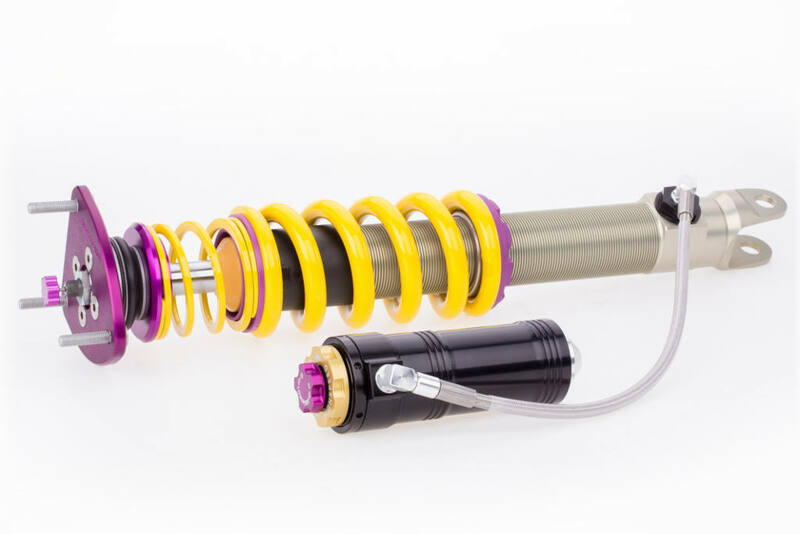 With a damper setup developed for the use of semi-slick tires, KW Clubsport coilover kits are not only made for track days on the Nürburgring Nordschleife or any other race track. The Auto Bild sportscars Test (Edition 5/2016 pages 102-105) in a few words: “Sensational KW suspension: power on the race track, but still comfortable in everyday life”. 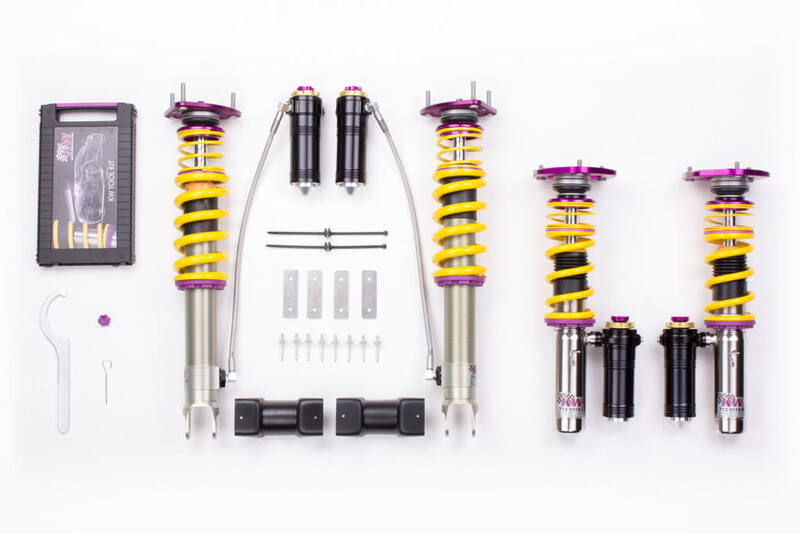 In addition to the racing spring system used, the KW 3-way Clubsport coilover suspension differs from conventional sports suspensions and coilovers mainly by its adjustable KW 3 way high-performance dampers. 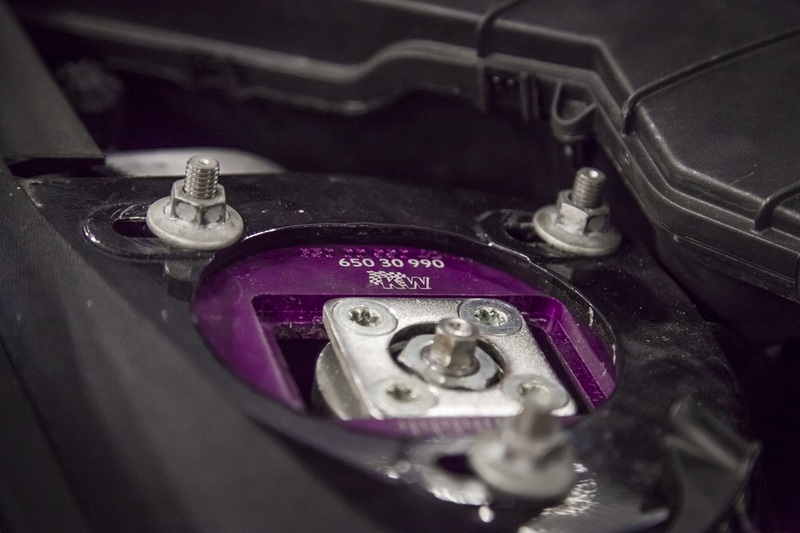 So the demanding sports car drivers are not only able to select from the available “Track-Setup” and “Road-Setup” recommended by KW, but the used KW racing valve technology even allows individual damper settings. 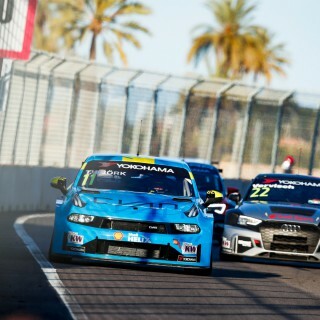 Even far-reaching changes in performance such as a modified braking system, modified wheel / tire combinations or an increase in performance can be considered. At the upper end of the piston rod, the rebound can be adjusted with 16 exact clicks via the rebound adjustment wheel. In addition, the compression damping in the high-speed range can be changed manually with 14 clicks and the low-speed compression with up to six clicks. The independent adjustment of the compression level in the high-speed and low-speed range has the advantage that with the separate adjustment of the low-speed compression, the body roll movements at slow damper speeds can further be reduced. A harder low-speed setting creates a more direct steering response on the front axle and it acts against oversteering on the rear axle without a negative affect on the deflection behavior of the high-speed compression range when driving fast over bumps and curbs. At the KW Clubsport 3-way for the 991, the expansion tank with the compression valve is directly attached to the KW inox-line strut. At the rear axle struts, that in this case are produced of a durable aluminum alloy, the water reservoir is connected with the strut via a flexible steel hose. 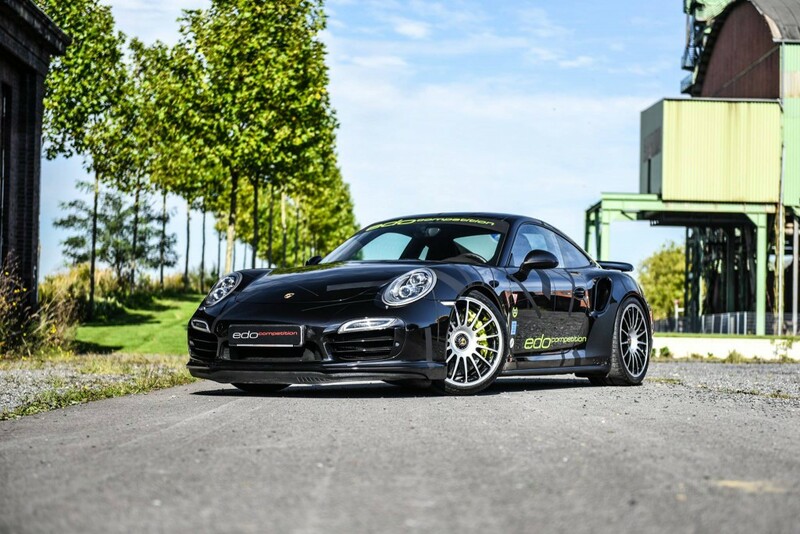 Other unique features of the KW Clubsport 3-way coilover kit for the Porsche 911 (991) are partially hard coated components made of aircraft aluminum alloys and special brass alloys which not only guarantee an excellent durability but are also low maintenance. In addition, the alloys provide a lower friction in the damper working space, in order to reduce breakaway moments. With the Clubsport top mounts, the camber angle can be optionally changed for an optimum contact surface of the tires when driving fast into corners. 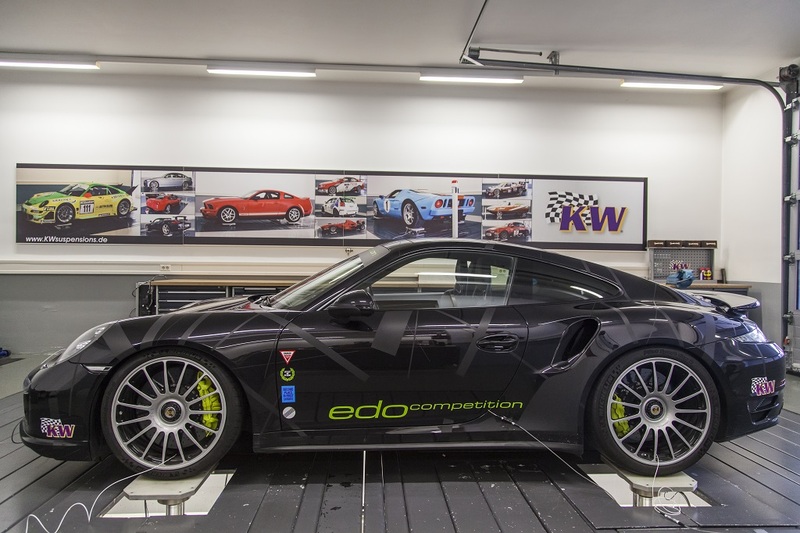 Just like the KW coilovers Variant 3 for the Porsche 911 (991), also the KW Clubsport 3-way coilovers have a street legal.